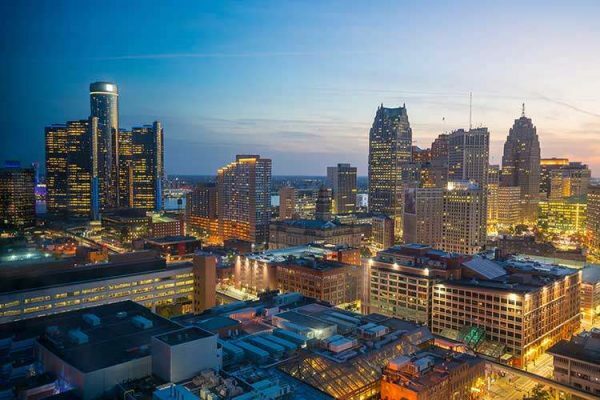 Case Study: City of Detroit | Transforming Leaders. Transforming Organizations. Producing Breakthrough Results. City leadership turned to TransPro during their most difficult days, the year just prior to the largest municipal bankruptcy filing in US history. Working in a collaborative way with a great sense of urgency, TransPro and city leaders actually expanded the workforce, reduced costs and improved customer satisfaction levels by double digits. This foundational success made national news and has led to the prospect of regional partnerships and service expansion across the larger metro area.